The Hunchback was searching for an assistant bell ringer, but sadly, he had few applicants. One day, a young man with no arms appeared at the Hunchback’s door. 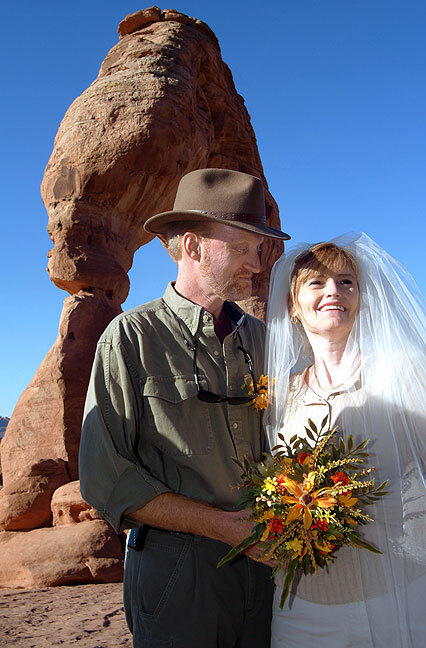 Despite the decade between then and now, our wedding at Delicate Arch seems like yesterday. “How do propose to ring the church bells with no arms?” the hideous caretaker asked. “Let me show you,” the armless man said, and led the Hunchback to the bell tower. As the Hunchback watched, the armless man stepped to a far corner of the tower, got a running start, and leapt as high as he could, striking the largest bell with his forehead. Unfortunately, his momentum carried him through the open window, and he fell to his death on the street below. 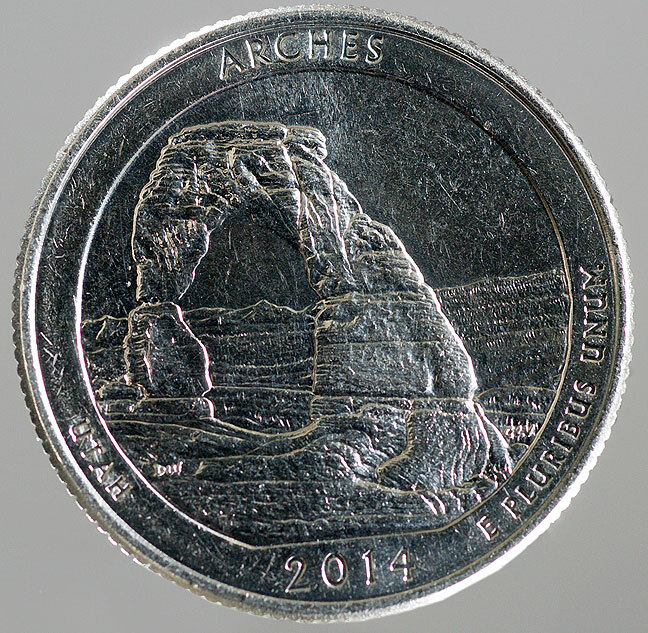 I was unaware until today that the Utah commemorative quarter featured the iconic Delicate Arch at Arches National Park, Utah, made famous as the place where Abby and I got married ten years ago. I have pondered trying to find a “tenth anniversaring” next week, but I like this ring so much I might not. 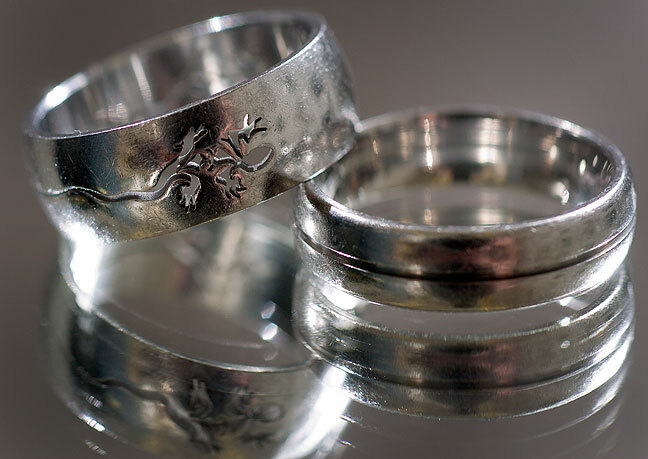 I photographed my fifth anniversaring and my wedding ring on a mirror this morning. By now, I *should* remember your anniversary as the day after my daughter’s birthday, but I’m sure I will forget again by next year. Happy anniversary, you two. May you continue to enjoy every aspect of your lives, especially each other’s company. Salut.